Maryland Protective Orders Lawyer | Alan L. Billian, P.A. Protective orders (or restraining orders) can be used to protect a person from harm, but they can also be misused as means of spite or revenge. No matter which side of the protective order you find yourself on, the lawyers at Alan L. Billian, P.A. can help. We advise you on filing your protective order, representing you in court, or devising a defense strategy against unfair accusations. We provide protective order services in Baltimore, Howard, Anne Arundel and Carroll Counties, as well as throughout Maryland in cities like Reisterstown, Catonsville, Columbia, Annapolis, Glen Burnie, Baltimore City and Owings Mills. There are two types of orders you can obtain to prevent another person from causing you harm. Which one you choose to file for will depend on your relationship with the respondent (the person you would like to keep away). Protective orders typically apply to family members, relatives and domestic partners. Peace orders apply to everyone else, i.e. coworkers, doctor/patient relationships, neighbors, etc. The two orders are similar, expect peace orders also cover criminal harassment, trespassing, and malicious destruction of property. Both types of orders can be interim, temporary or final, which refers to how long they are effective for. Do I Need a Lawyer to File a Restraining Order? While you are not required to use a Maryland protective order lawyer to submit your application, in some cases it’s a good idea to have one. Keep in mind that after you initially file a protective or peace order, the respondent will be served the paperwork and will have to face you in court (usually within 7 days from filing). In emotional situations such as domestic violence, abuse, or sexual assault, it might be better if the lawyer presents the evidence for you. On the other hand, if you are on the receiving end of the restraining order and feel that the petitioner is using it as retribution or as an intimidation tactic, you need to build your defense. 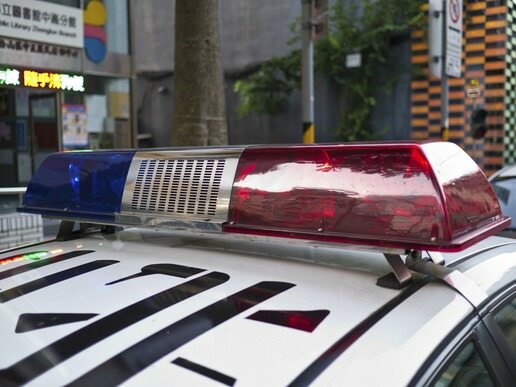 While protective orders are civil law matters and don’t go on your criminal record, they still can result in an array of unpleasant consequences. You could be forced to move out of the residence shared with the accuser or lose custody of your child if you fail do defend yourself from false claims. At Alan L. Billian, P.A., we know the Maryland protective order process inside and out. We also know that a restraining order is often just the first step in regaining your peace and sense of security. In cases of domestic abuse, protective orders are often filed concurrently with criminal charges, which we can also assist you with. You can rely on our Owings Mills, Maryland protective order lawyers for advice, support and representation in your legal case. Contact us today to request a free consultation and get professional advice on protective orders.